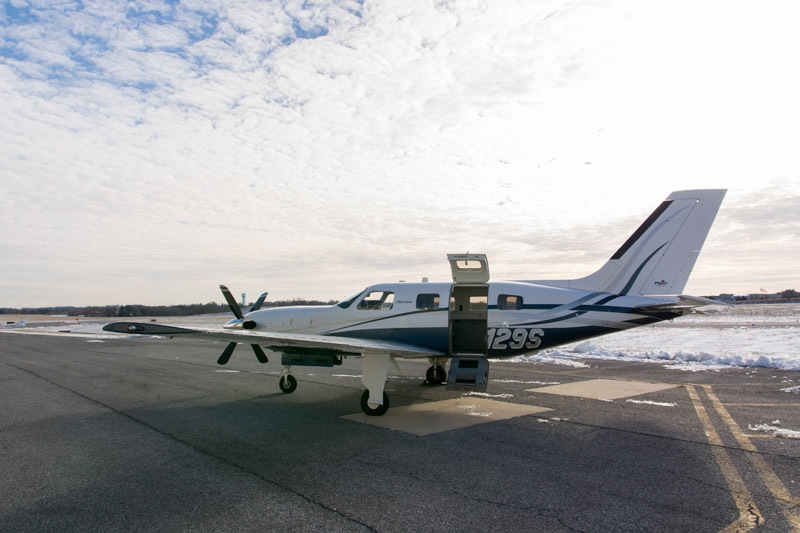 2006 Piper Meridian N3129S Added to Inventory! N3129S is a 2006 Piper Meridian is a service center maintained aircraft with no damage history and great upgrades! It features an Avidyne glass panel enhanced by dual WAAS GTN 650 touchscreens and more. Click here to view this aircraft and see its full specifications. This entry was posted on Wednesday, January 11th, 2017 at 10:56 am. Both comments and pings are currently closed.